Supportive Saturday is a weekly blog post I make in which I post my favorite Etsy finds of a certain theme. This week I decided on a True Blood theme. If you're a fan, season 7 just started last week and it's their final one. Sad face, I know! Anyway, check out the neat Etsy items I found related to the HBO show! 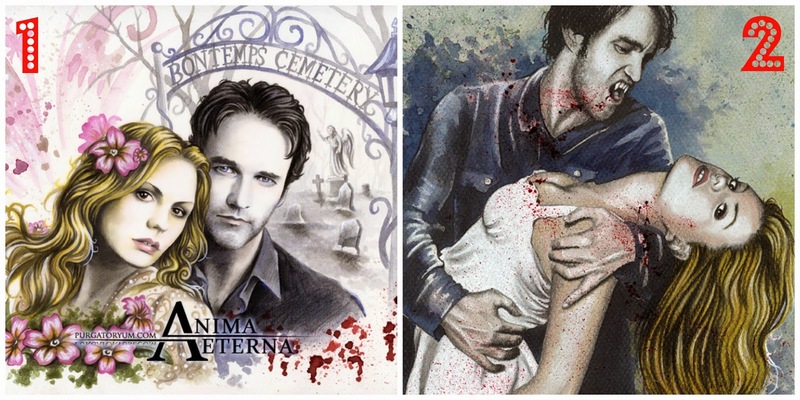 These are my favorite finds, but if you have found another True Blood item you love on Etsy, tell me about it! If you love the show too, who do you hope Sookie ends up with? I know how the books ended, but I am sure the show will end differently. I have never seen it, but I think I might have to check it out!